Home / Blog / Our new look and feel! Today is a big day for us here at Feed More. Today is the day we unveil our new brand and visual identity to the world! While our logo has changed, one thing has not. Our promise to the community – we care for and are here for our neighbors when they need us most. With our bolder, mission-centric logo, we will be able to strengthen awareness, minimize confusion and connect all of our nine programs and network of close to 300 nonprofit agencies under one simplified brand. In 2005, Meals on Wheels Serving Central Virginia and the Central Virginia Food Bank came together to build a joint state-of-the-art facility to cost effectively create cooked-from-scratch meals. 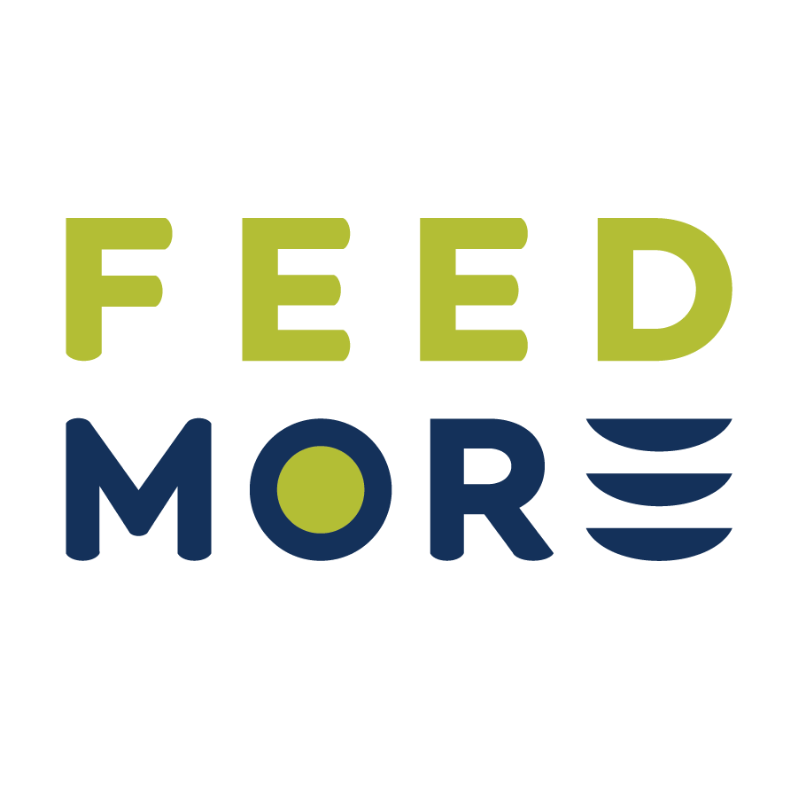 Focused on distributing food and healthy meals to neighbors who face hunger, the collaboration between these two grassroots organizations was a natural fit and on July 1, 2008 the nonprofits merged to create Feed More. Since our inception, we have experienced a tremendous amount of growth. While the previous brand worked hard for a decade, the impact Feed More was making in Central Virginia today warranted a new, more streamlined brand hierarchy. Armed with thorough research from The Spark Mill and under the guidance of Board members Danny Robinson and Jeanne Sarmento, we worked closely with the local creative force Campfire + Co. to design a brand that is connected to the Feed More story and clearly represents who Feed More is and the life-changing work carried out every day. In addition to our updated look, we have also revamped our brand language, paring it down significantly. Feed More’s organizational focus can be summed up into three core actions: collect, prepare, distribute. These are inclusive of all that Feed More does in the community and embody the true evolution of the Feed More brand. We’d love for you to learn more about our brand journey and to dive into the anatomy of our logo.